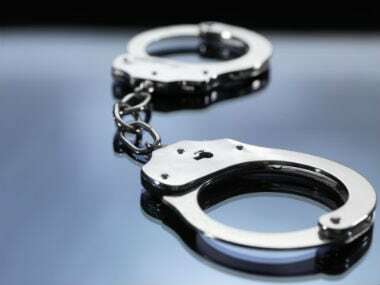 New Delhi/Mumbai: National-level kabaddi player Rohit Kumar was on Friday detained in Mumbai while his father surrendered in Delhi in connection with the alleged suicide by his wife Lalita who had accused him and her in-laws of harassment. Rohit, who is in the Navy, was detained by a team of Delhi Police in Mumbai at noon, said Dependra Pathak, joint commissioner of police (South West) in Delhi. Rohit's father, Vijay Singh, also surrendered around noon at the Nangloi police station in the national capital and was questioned, said a senior police officer. Vijay was a sub-inspector in Delhi Police and had been dismissed from service, he said. Lalita had allegedly committed suicide on 17 October at her parents' house in Nangloi and in her suicide note as well as audio and video clips left behind she had accused that her in-laws "harassed" her for minor issues and Rohit asked her to go away from his life. A case was registered against Rohit and his parents and two Delhi Police teams had been formed to arrest Rohit and his parents. Rohit's parents had left their home in Kanjhawla and gone into hiding after Lalita committed suicide.